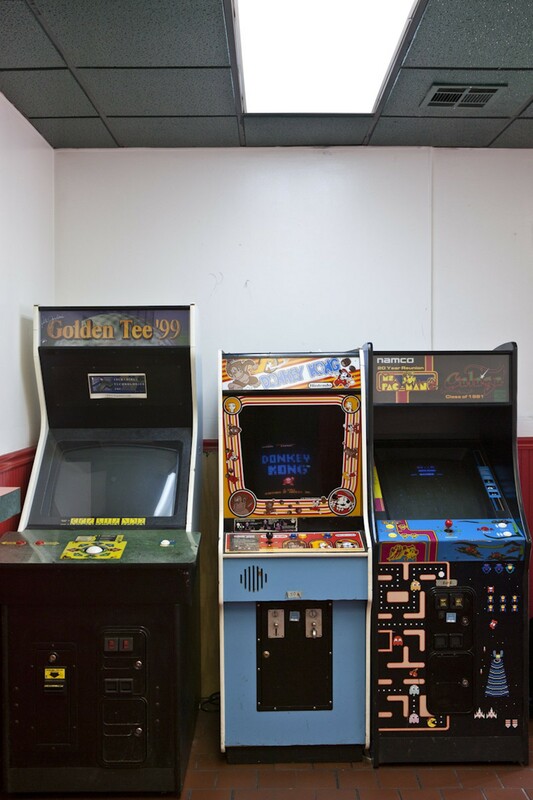 Delivering square cut, St. Louis-style pies across the eastern slice of south city, the small stand-alone Imo's on Gravois Avenue at Arsenal Street has a few tables and chairs and some throwback video games for patrons to enjoy. 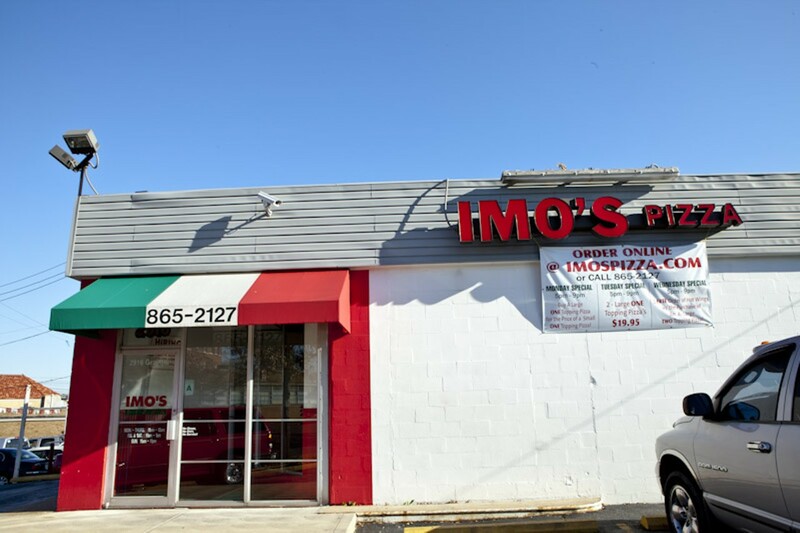 Web surfing St. Louisans in the area are also able to enjoy the ease and convenience of ordering their favorite local chain's pizza, pasta, salad or sandwiches over the internet using Imo's website. 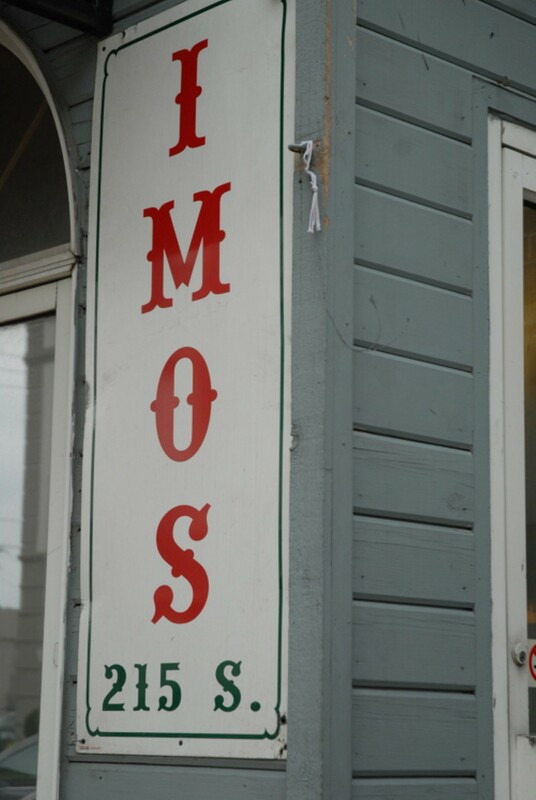 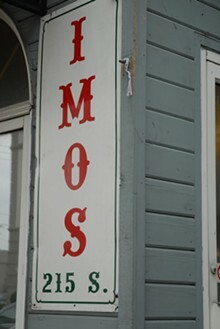 Whether you love Provel cheese, or just like it, this Imo's has something for you to enjoy. 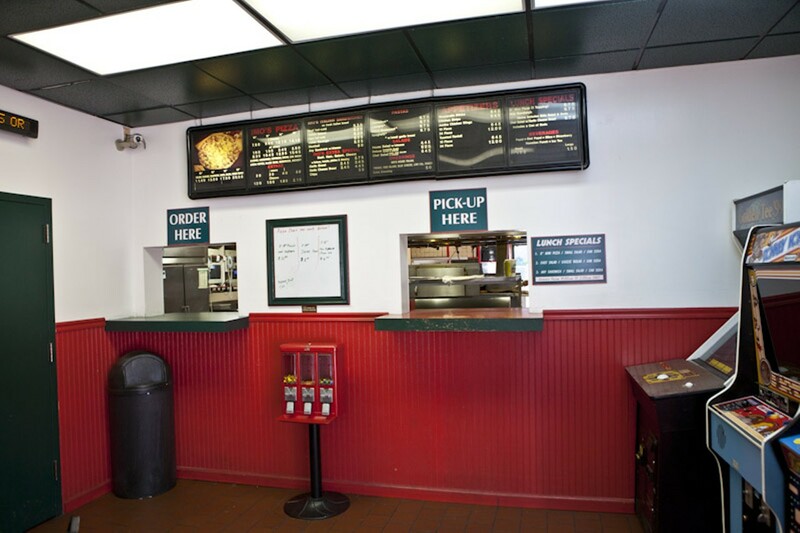 This location also offers plenty of parking for dining and carryout customers in their own parking lot.